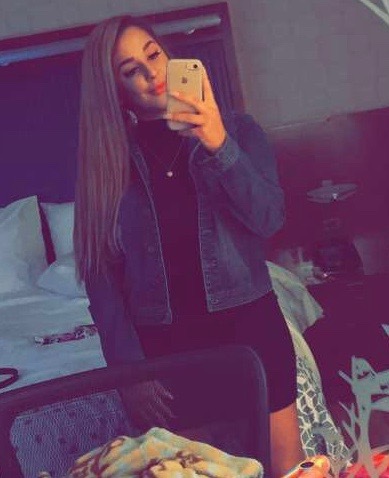 Ava Marie – what is the school system coming to? THE DIRTY ARMY: Please see Ava Marie a school teacher in San Antonio. She is on seeking arrangement. I knew teachers were not paid well but now they are selling themselves to sugar daddies? What is this world coming to?